95 years of corporate success. 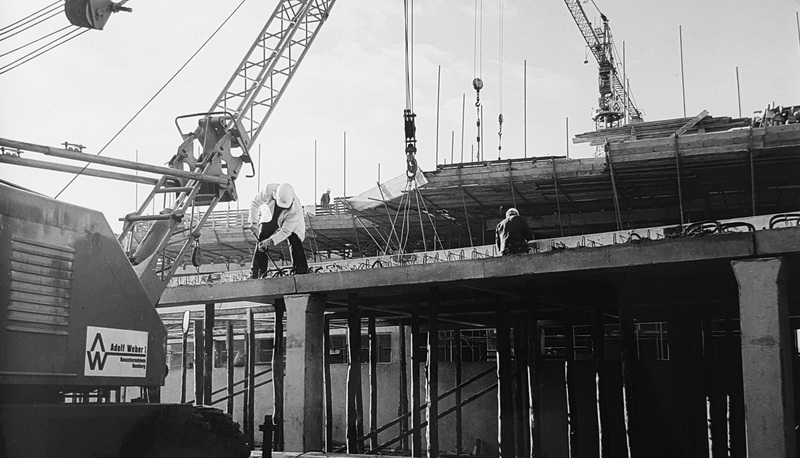 The ADOLF WEBER GROUP has a successful corporate history spanning more than 90 years to look back on. Adolf Heinrich Wilhelm Weber establishes the company ADOLF WEBER in Wandsbek with the demolition of buildings as its core business activity. The son of the founder, Adolf Heinrich Karl Weber, takes over the company in the 1940s, having completed an apprenticeship in his father’s business and subsequently obtained a degree in engineering. He turns the firm into a building contractor whose name is known all over northern Germany. Following the premature death of Adolf Heinrich Karl Weber, his wife Erika Weber carries on the business as the first female owner of a building company in Hamburg. Extremely successful in the building trade, she places the company’s focus on residential construction. Adolf Huckfeldt-Weber takes over the family business at the start of the 1970s. Under his management the company moves into new segments of the property business, such as project development for commercial properties and premium apartments for sale. Professional property management is another business line he expands. New business lines are added, such as project development of sites for the automotive industry and retail companies. 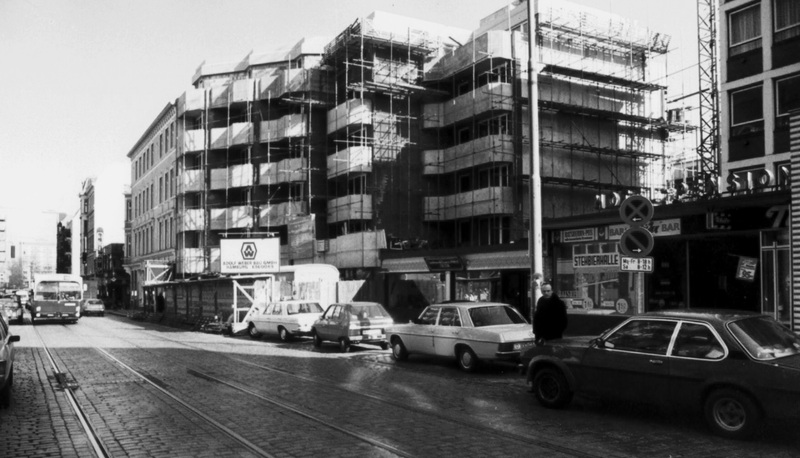 German reunification brings additional work for the company in the form of the development of numerous retail, service and office properties in the former East Germany in the later 1990s. Moving into project development for petrol stations marks the start of the ADOLF WEBER GROUP’s successful cooperation with oil companies. The turn of the century brings the fourth generation of the family into the company: Marcus-C. Huckfeldt-Weber joins his father in the business and now leads the ADOLF WEBER GROUP into the future in its current form as a project development, investment and property management company for commercial and residential properties. The ADOLF WEBER GROUP moves into new regions to the south with project development for commercial properties now also encompassing the German states of North Rhine-Westphalia and Lower Saxony. The ADOLF WEBER REAL ESTATE company realises its first projects in Düsseldorf. The realisation of premium rental apartments forms another area of focus for the ADOLF WEBER GROUP in its project development activities. 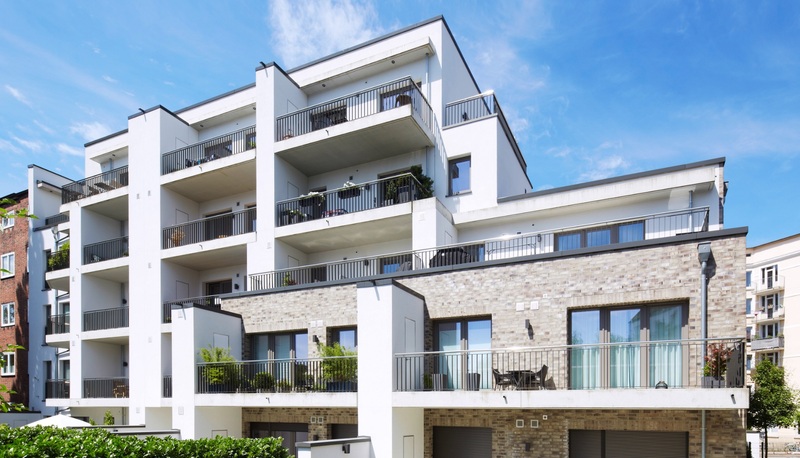 The company completes numerous residential construction projects in Hamburg.